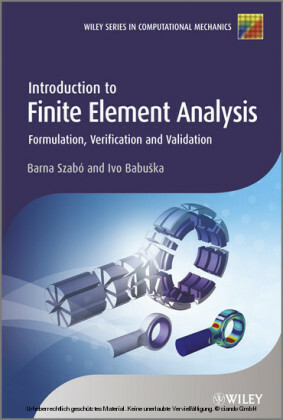 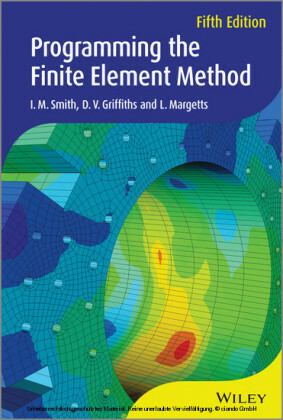 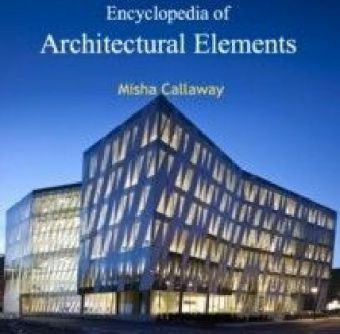 It provides a holistic view of the topic from covering the different engineering problems that can be solved using finite element to how each particular method can be implemented on a computer. 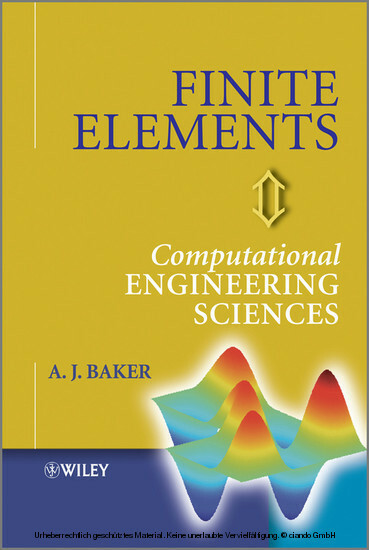 Computational aspects of the method are provided on a companion website facilitating engineering implementation in an easy way. A. J. Baker is Professor Emeritus, Engineering Science and Computational Engineering, The University of Tennessee, USA. 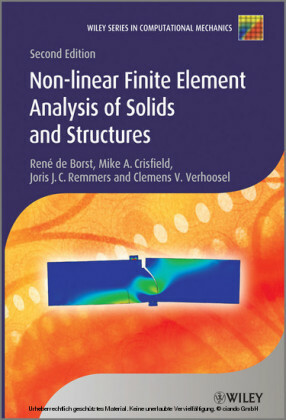 He is an elected Fellow of the International Association for Computational Mechanics (IACM) and the US Association for Computational Mechanics (USACM) and an Associate Fellow of the American Institute of Aeronautics and Astronautics (AIAA).